A pilot was killed in a crash Tuesday morning while attempting to return to Midway Airport after reporting engine problems shortly after takeoff. The plane went down about a quarter-mile from its departing runway at 2:42 a.m., into a house near West 65th Street and South Knox Avenue. It crashed through the front of the building, through the living and dining rooms and into the basement, fire officials said. The twin, piston-engine airplane, with a tail number of N30MB, was registered to Central Airlines Inc. out of Fairway, Kansas. NBC5 Investigates examined the National Transportation Safety Board reports on 13 incidents involving Central Air Southwest or its affiliated companies over the last three decades. In those 13 incidents, six of the company’s pilots have died. The incidents include in a midair collision involving two of Central’s aircraft over Silica, Kansas in July of 1991. 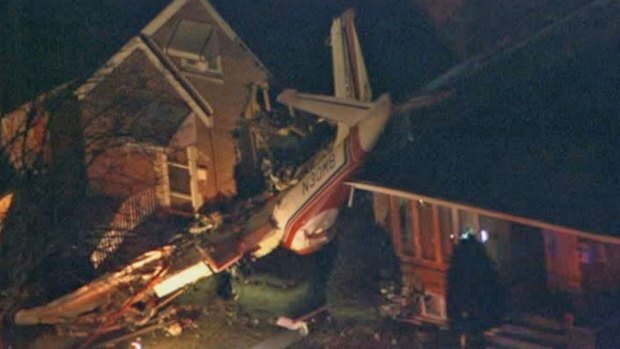 A third pilot died in a 2008 crash in Tulsa, Okla. In at least two accidents with injuries, NTSB reports indicate Aero Commanders operated by Central pilots ran out of fuel. In two other crashes, investigators said ice was a factor. A 30-year-old pilot from Skokie died in a November 2005 crash at the Gaylord Regional Airport in Michigan,after a plane impacted trees and terrain a mile short of the runway. In June 2008, an accident in Leavenworth County, Kansas left two pilots, a 47-year-old chief pilot and a 24-year-old new hire, dead. An NTSB investigative summary says the new pilot shut off both fuel control valves, causing a loss of power to the plane's engines. 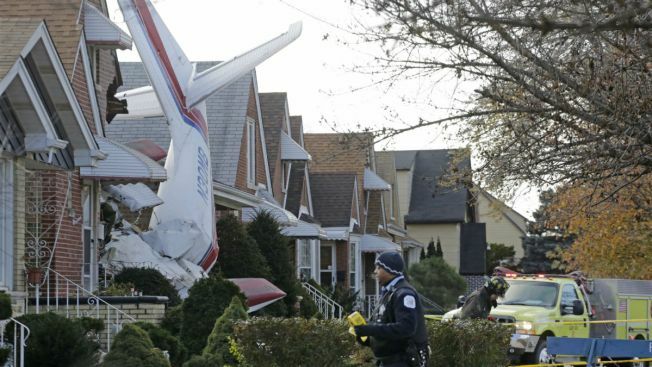 The NTSB said the chief pilot exercised "inadequate supervision of the pilot-in-training." Director of Operations Andrew Towner released a statement following Tuesday's crash, asking that his company and employees be given time to “process and grieve”. 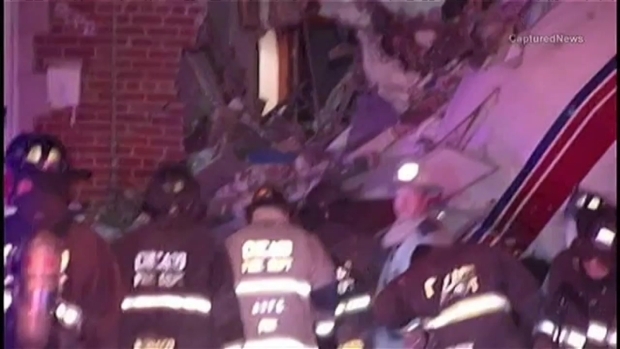 The pilot of the small craft was killed but miraculously the couple inside the home got out unharmed, despite the plane coming down inches from where they slept. NBC Chicago's Susan Carlson reports.